People of the Americas, beware! The conquistadores are coming to fill you with tapas, sherry, and now cider! 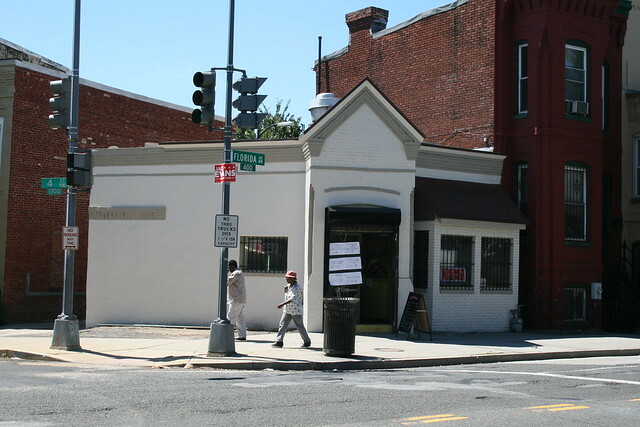 The City Paper reports that Anxo Cidery & Pintxos Bar is coming to 300 Florida Avenue NW, just outside LeDroit Park. The cider bar and restaurant marks the third Spanish establishment to open within walking distance of LeDroit in the past few years. Anxo will focus on sagardoa* (cider), pintxos* (small plates), and regular dishes from the Basque region of Spain. The owners intend to distill cider on site, but will start off serving beer and wine as well as a cider distilled in collaboration with Millstone Cellars in Monkton, Md. Has our part of Washington reached Peak Spaniard? We already have the Andalusian ham-and-sherry bar, Mockingbird Hill, on 7th Street and a superb Catalan restaurant, Costa Brava, on First Street in Bloomingdale. Are the fortunes of these Iberian restaurateurs set to decline like the Spanish Empire? * Wait, these words don’t sound like Spanish. That’s because the Basque language is a language isolate and is one of the few non-Indo European languages spoken in Europe. New shops are opening just west of LeDroit Park. Prolific Washington area developer JBG is nearing completion of the four buildings it is constructing just west of Georgia Avenue. Warby Parker, Compass Coffee, and restaurants from the people behind Birch & Barley and Daikaya will open soon. The buildings, you may recall, have been in progress for several years. 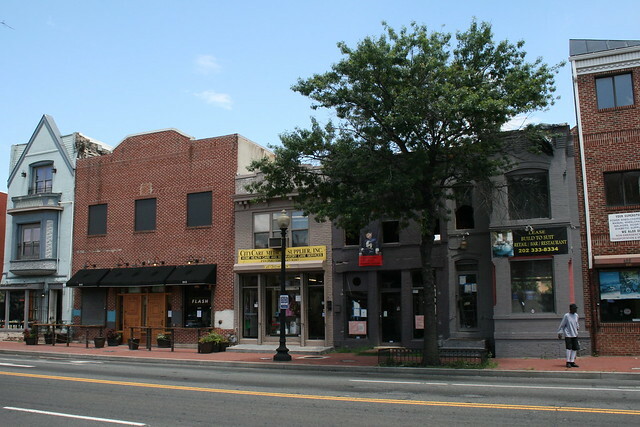 The northern two buildings, Atlantic Plumbing and 2030 8th Street sit on 8th Street on either side of V Street NW. The northern building, Atlantic Plumbing, is a 375-unit apartment building with ground-floor retail and a six-screen movie theater. The smaller southern building, 2030 8th Street is a 62-unit condo building. Landmark Theatre – Six-screen theater featuring independent films. Hazel (probably) – A new restaurant from Neighborhood Restaurant Group, which currently owns Birch & Barley and Bluejacket. An unnamed ramen restaurant from the people behind Daikaya in Chinatown. Bazaar Spices – The second location for this independently owned herbs and spice shop, which also sells at Union Market. Cherry Blossom Creative – A graphic-design studio that will also offer original works for retail purchase. 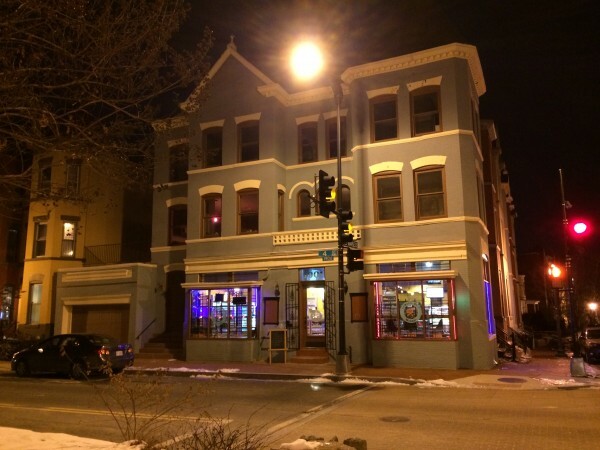 Foundry Gallery – An artist-run gallery that will move from Dupont Circle. Declaration Pizza – A new pizza shop from the owners of Lincoln and Teddy & the Bully Bar. Tasty Burger – The first DC-area location of this Boston-based burger chain. Typecase Industries – A locally-based letterpress and design studio. Washington Project for the Arts – The headquarters for a non-profit arts support organization. On the 700 and 800 blocks of Florida Avenue, JBG is nearing completion of the two buildings, called the Shay, it has constructed above the Metro tunnel. Back in 2011, I documented the protracted saga to redevelop these two parcels. Though JBG had considered offering one of the buildings as condos, it has since chosen to keep both buildings as rentals, delivering a total of 336 apartments. Warby Parker – Purveyor of hip spectacles. Freehand – A restaurant from Tim Ma, owner of Water & Wall in Arlington and Maple Ave. in Vienna. Compass Coffee – The second location for the coffee shop that currently operates on 7th Street in Shaw. Aesop – An Austrialian retailer of sustainable skincare, haircare and other personal care products. Benrus – The second U.S. locaiton of this watchmaker. Kit and Ace – Luxury clothing retailer. Read Wall – D.C.-based menswear retailer selling knits, outerwear, custom suits, and neckware. Steven Alan – Casual clothing for men and women. 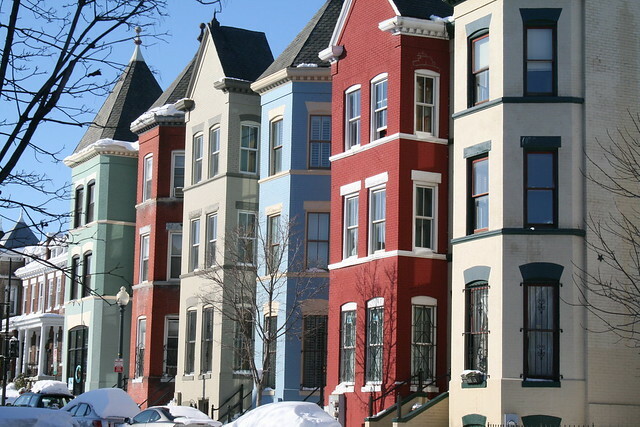 The January meeting of the LeDroit Park Civic Association is tonight at 7 pm in the basement of the Florida Avenue Baptist Church (enter at U Street and Bohrer Street). The owner of Costa Brava (1837 First St NW) will introduce the neighborhood to his new Catalonian restaurant. I had dinner at the restaurant late last year and I highly recommend it. Expanding the area around the campus deemed subject to the reporting of crime statistics. Giving universities broader authority to address student misconduct that takes place off-campus. Giving the Mayor or a university President the ability to request the assistance of other campus police personnel in cases of emergency, thus allowing the Metropolitan Police Department to focus their resources elsewhere. The meeting will also include the usual committee reports and a community open forum. Everyone is welcome to attend. The LeDroit Park Market (1901 4th Street NW) has finally reopened under new management. The market stocks essentials like milk, ice cream, chips, bread, coffee, paper towels and is open daily from 7 am to 10 pm. The market also serves sandwiches and fresh coffee and will soon sell beer and wine. I stopped by the morning and picked up a slice of banana bread. I returned for lunch and had a nice chicken Caesar salad. I enjoyed both. I went there for the grand opening and had what was probably one of the best cups of coffee I’d tasted in a long time. I sat with my friend and we chatted at the window for over an hour, and got a nice cheery goodbye from the staff as we left. It’s definitely a gem in the neighborhood and worth the trip! 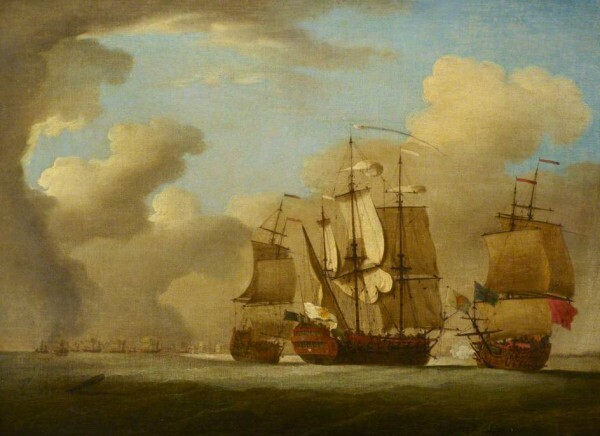 The market had operated under various owners over countless decades. It closed in 2011 and the shop owner, Simon, was rumored to have returned to Ethiopia. The building’s owner reincarnated the market for about a year, but the store’s selection, which focused more on exotic gourmet items more than typical essentials of a corner store, failed to attract enough enthusiasm. The owner closed the market and sold the building to a couple that now lives upstairs. The couple leases the market to a family that operates several small markets throughout the city. 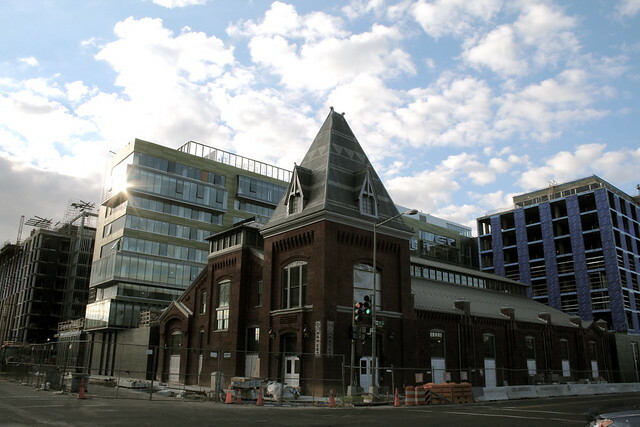 In 16 days the Giant at 7th & O Streets in Shaw will reopen after closing for redevelopment in 2011. The new store occupies 78,000 square feet, making it the largest grocery store in the District, and the closest grocery store to LeDroit Park. Unlike the previous Giant, which was situated with its back to 9th Street, the new Giant will occupy the former historic market building along 7th Street. LeDroit residents can easily access the Giant by foot, bike, or the G2 bus, which runs along the north side of the store along P Street on its way between Georgetown and LeDroit Park. The store is part of a larger development, City Market at O, which includes 182 hotel rooms, 407 market-rate apartments, and 90 affordable apartments for seniors. Giant isn’t the only store opening soon. The new Trader Joe’s at 14th & U Streets is set to open early next year. The opening of new restaurants on 14th Street has been prolific enough to merit attention from the New York Times and Wall Street Journal. 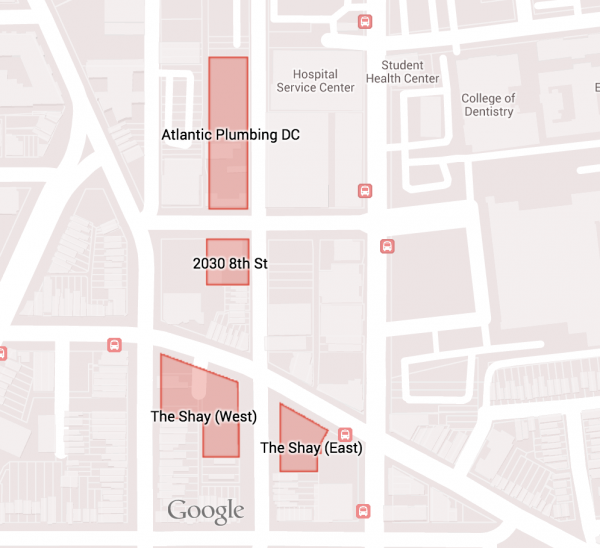 These papers might want to turn their attention to Shaw, which is seeing three new restaurants and one beer garden open within a two-week period. 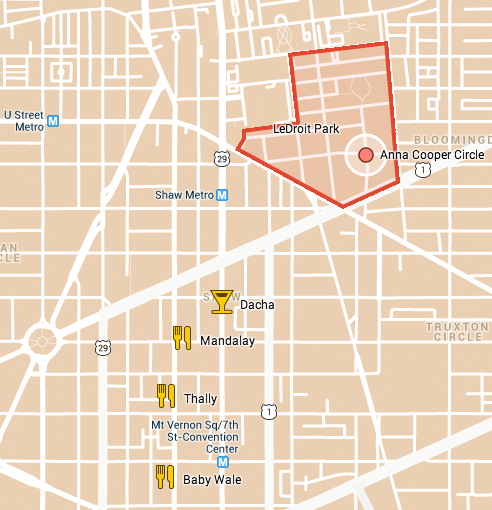 All of these new places are within a mile of LeDroit Park. In time for Oktoberfest, Dacha beer garden opened Wednesday at 1600 7th Street to serve a variety of American, German, and Belgian beers. Dacha, like the Garden District beer garden (née Standard) on 14th Street, will close for the winter. After Dacha closes for the season, the owners will start construction on a permanent building to house the kitchen and bar. Dacha is open weekdays from 4 pm to 10:30 pm and on weekends from noon to midnight. 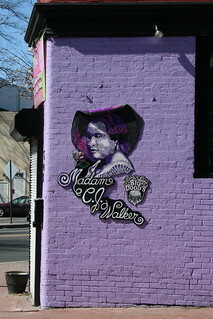 Tomorrow from 2 pm to 3 pm, Mayor Gray is cutting the ribbon for three other restaurants, Mandalay, Thally, and Baby Wale. After you finish your beer at Dacha, walk two blocks to Mandalay at 1501 9th Street, a site that has been in the works for several years. Though the building has been finished for some time, the restaurant, which sits on the ground floor, will open Sunday night for dinner. Mandalay serves Burmese food, including many vegetarian options. The restaurant will serve eight family-style dishes at seatings at 5:30 pm and 7:30 pm Tuesdays through Sundays. Bring your wallet, though, as the prix-fixe menu is $40 on weekdays and $50 on weekends. If you’re not in the mood for Burmese food, walk two blocks south on 9th Street to Thally (1316 9th Street), which opened last week. The restaurant, pronounced like ‘tally’, serves “modern American” food. First course items range from $8 to $10 and include peach and prosciutto soup, fancy BLTs, and crab roulette. Main course items range from $17 to $28 and include roasted duck, delmonico steak, and rockfish. Thally is open from 5 pm to 11:30 pm Tuesdays through Sundays. If you’re more in the mood for wine and snacks, continue walking two blocks south to Baby Wale (1124 9th Street), a project of the Tom Power, who started Corduroy next door. Baby Wale, which opened last week, is far more casual than its upscale neighbor and serves soups, salads, sandwiches and “upscale bar food”. As for alcohol, the place serves specialty cocktails, 80 different bottles of wine, and six draft beers. Baby Wale opens at 5 pm Mondays through Saturdays. It’s amazing how quickly new restaurants are opening on Shaw’s primary main streets. Even more food options are on the way as Progression Place’s storefronts continue to fill and as the new Giant opens in November at 7th and O Streets. Wanda’s—The hair salon that existed before construction started. SiTea— The second location for this Takoma-based tea shop. Eat the Rich— Oyster house from the owners of Mockingbird Hill. Fishnet— The second location for this Berwyn Heights-based, Mediterranean seafood and sandwich shop. 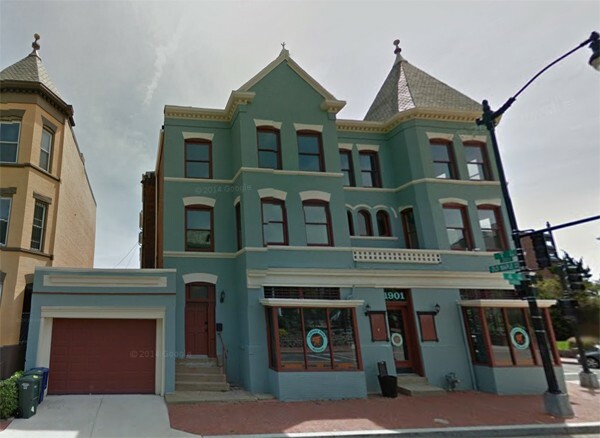 Don’t forget that Right Proper Brewing Company will open around the corner on T Street. Here is the official leasing prospectus from Streetsense, the project’s retail broker.